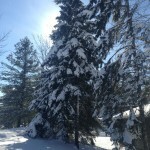 Winter has not always been a season I’ve enjoyed. Scraping off the car, boots, bulky coats and sub-zero temperatures are not my favourite activities. 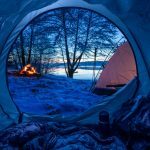 Since having kids my opinion on Winter has most definitely changed. Now, I think of sledding, hot cocoa, building snowmen and skating. It’s a season of magical snowflakes and a for my boys their excitement to build their first snowman of the year is almost too much to handle. With each falling snowflake they ask if we can build a snowman. Since we haven’t had any snow stay I decided to improvise and we built Marshmallow Snowmen instead. These adorable snowmen can be made with simple ingredients and the finished product could be used to top cupcakes, displayed on a stick or a party platter, or simply gobbled up upon completion. Use royal icing or a tiny end of a toothpick to attach nose. 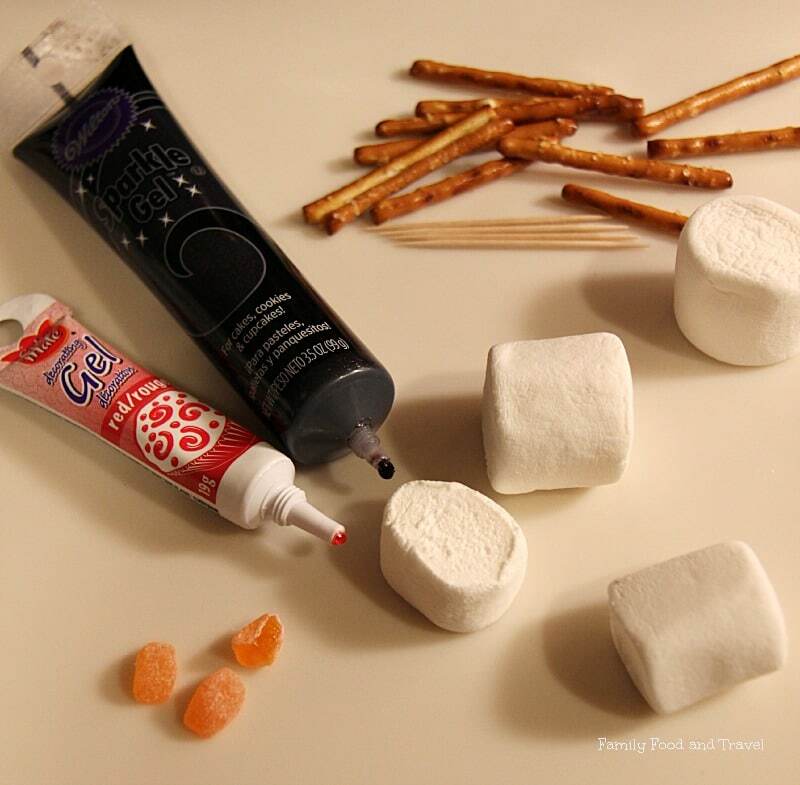 Cut pretzel sticks in half and insert into bottom marshmallow for arms. 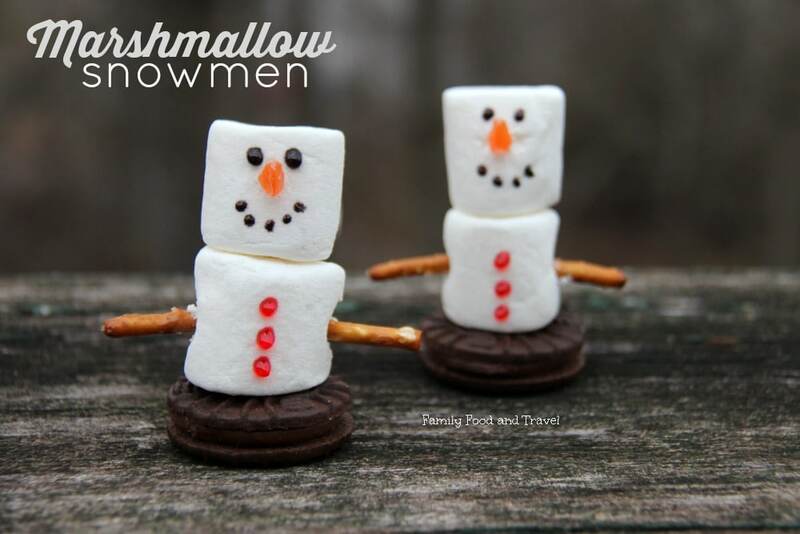 These guys are so adorable and easy enough for me to make with my grandkids! Thanks! These are so cute! These will definitely put a smile on the kids’ faces! What an adorable idea! I am going to make these with my girls. I giggled out loud seeing these! Too cute! Thank you for the cute idea! Can’t wait to make these with my kids! 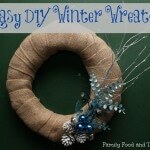 These are so cute and easy to make! I will have to pick up the items and make them with my niece, thanks for sharing! now that is super awesome! well done. These are adorable! And so easy to make! Really cute idea. This is a really quick and easy recipe for little ones to help make and eat! Thank you! Absolutely it is – so quick! 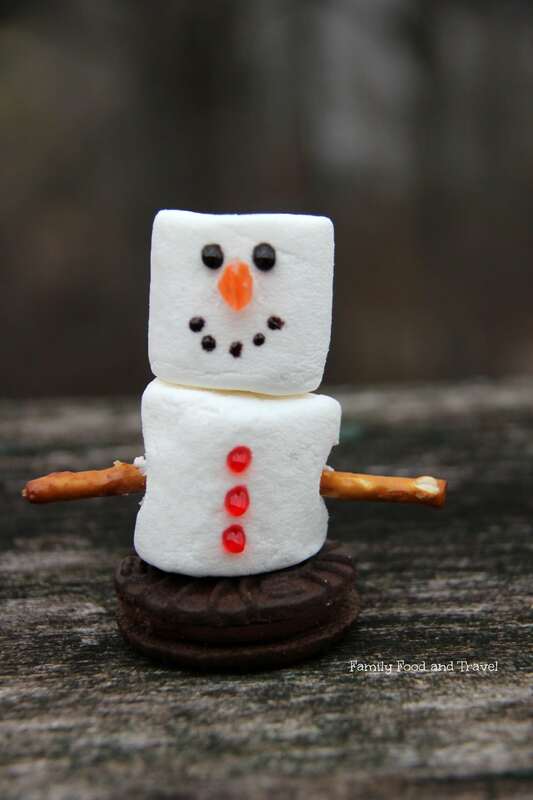 These little snowmen are so cute & very creative, I’m looking forward to making them with my grandson.